The Tiger Claw TC-2S stainless steel clip system has been designed to hide fasteners in softwood decking boards such as pressure treated, cedar, or redwood decking. The TC-2S is made of 304 grade stainless steel and is approved for use in saltwater applications and ACQ or chemically treated lumber for long-term performance. 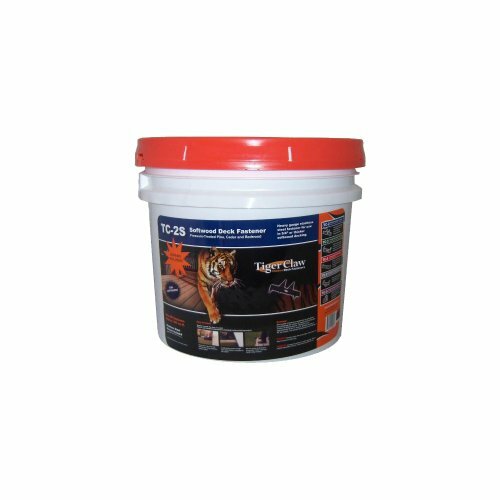 If you have any questions about this product by Tiger Claw, contact us by completing and submitting the form below. If you are looking for a specif part number, please include it with your message.